Aerea, Latin for ethereal, was founded 2016 by owner of Consulon, Ian Burrows. 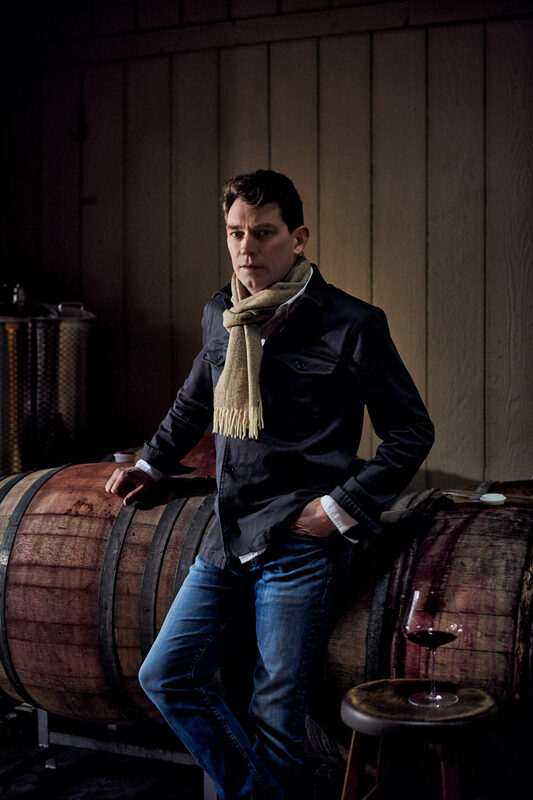 Each vintage, Ian creates small lots of Gamay-based wine from local vineyards in an unpretentious cellar. The facility is perched on a secluded hillside above the town of Newberg, Oregon where passion, precision and creativity can shine. Ian developed Aerea Vintners as a research-based project to enhance his understanding of farming and winery operations. Single vineyards are selected for their outstanding reputations, for minimal environmental impact, an assurance of varietal character and harmony. Aerea’s wines are naturally fermented, matured in seasoned French barrels of various capacity; hand-bottled and stoppered with Diam Origine 10 closures, and without filtration or fining. Moderate levels of sulfites are added to preserve freshness and ensure stability for extended cellar aging. Each component of production at Aerea is considered a step toward a greater understanding of fine wine from the Pacific Northwest. Wines are available to purchase online and shipped to over 30 US States, or locally through Consulon and its specialty retailers, restaurants and resorts.